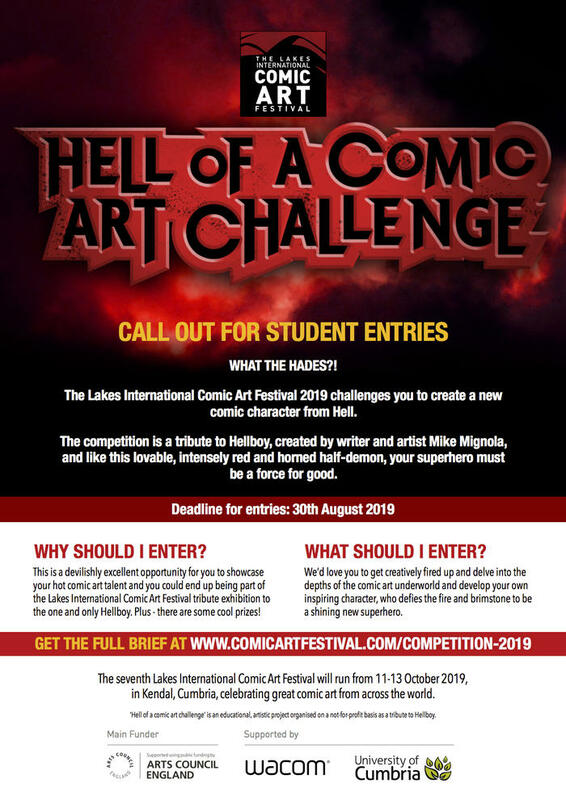 The Lakes International Comic Art Festival competition 2019 is a tribute to Hellboy, created by writer and artist Mike Mignola. 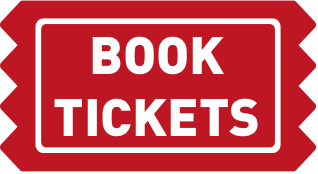 The Lakes International Comic Art Festival 2019 invites students of the arts, young comic art enthusiasts and the next generation of comic creators to flex their creative talents by exploring the depths of Hell to create a new comic character! This is a devilishly excellent opportunity for you to showcase your hot comic art talent and you could end up being part of the Lakes International Comic Art Festival tribute exhibition to the one and only Hellboy. Plus - there are some cool prizes! Artist Duncan Fegredo is curating the Hellboy exhibition, which will include artwork from Hellboy creator Mike Mignola, Duncan Fegredo and others. 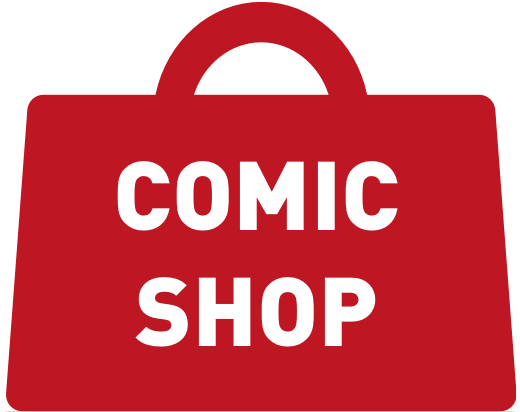 We’d love you to get creatively fired up and delve into the depths of the comic art underworld and develop your own inspiring character, who defies the fire and brimstone to be a shining new superhero. The competition is a tribute to Hellboy and like this lovable, intensely red and horned half-demon, your superhero must be a force for good! The winning entries will be announced on October 5, 2019 – Hellboy’s birthday! 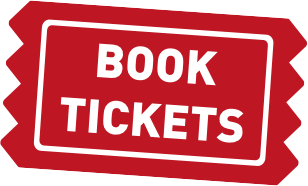 The seventh Lakes International Comic Art Festival will run from 11-13 October 2019 in Kendal, Cumbria, celebrating great comic art from across the world.